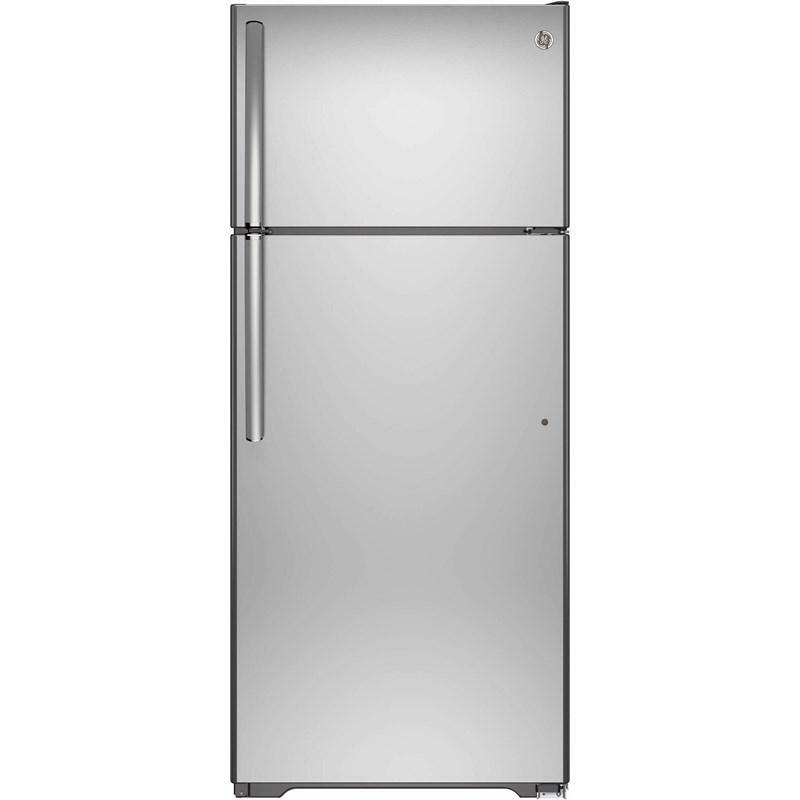 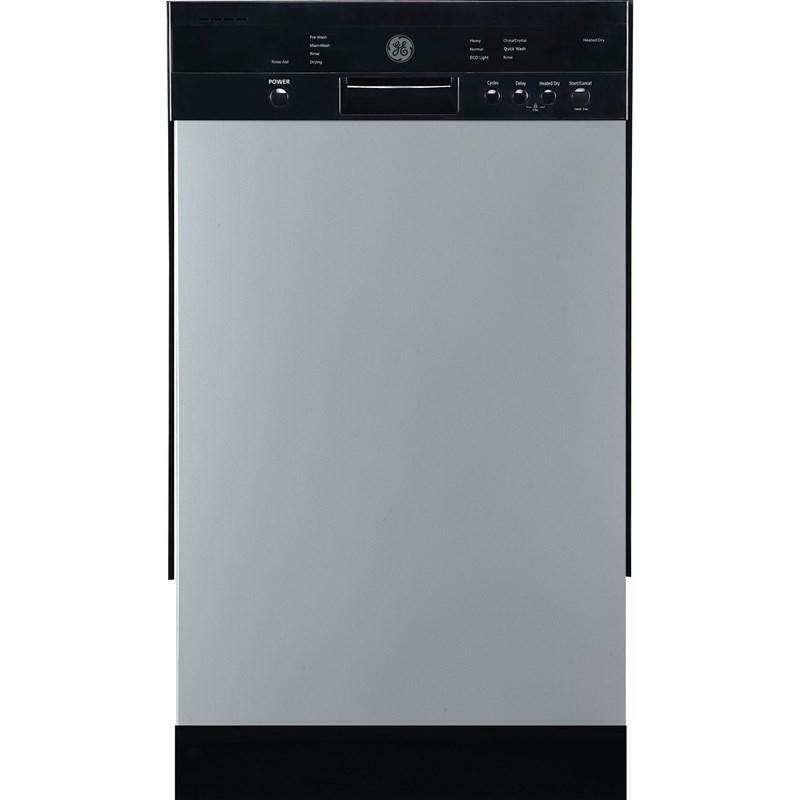 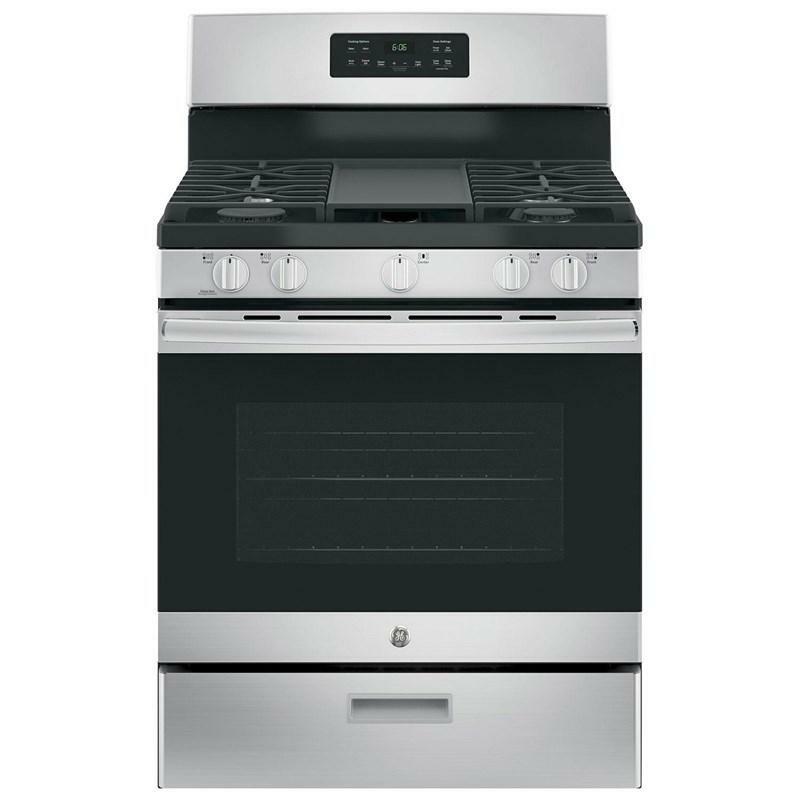 This GE 30" freestanding steam clean gas range with a 5.0 cu. 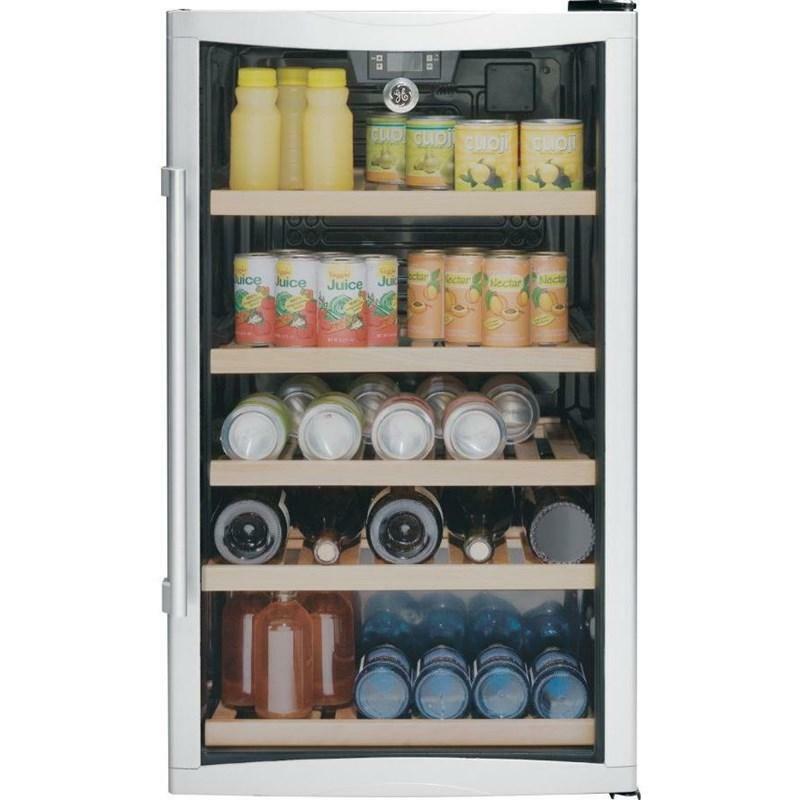 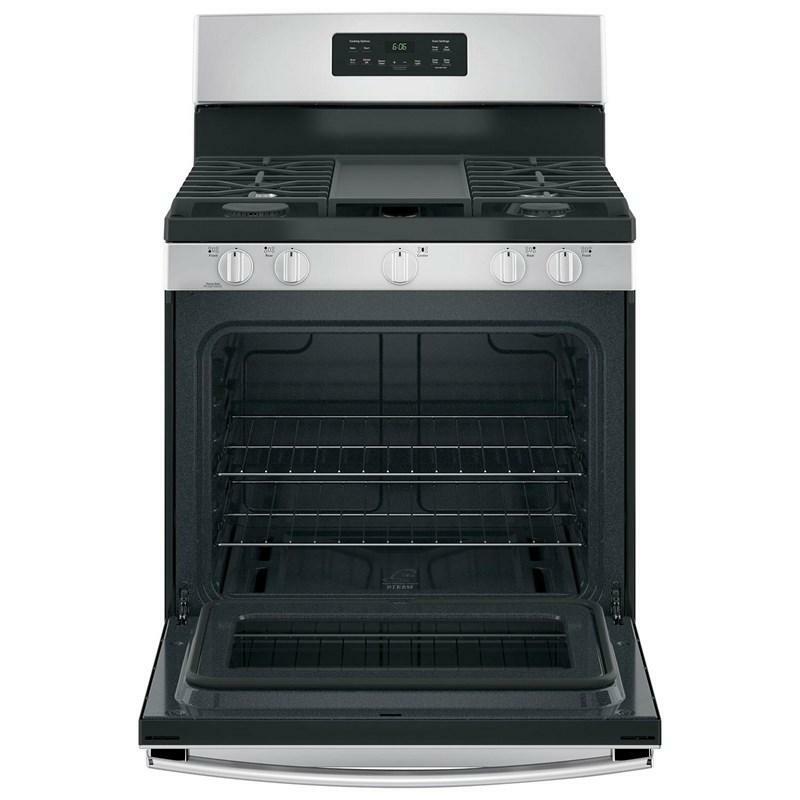 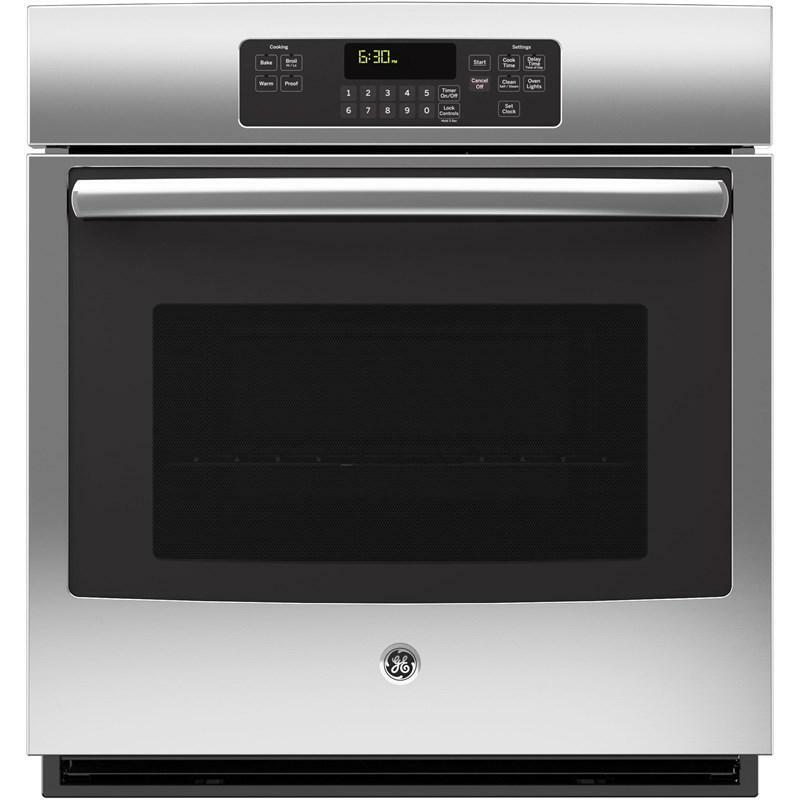 ft. oven capacity offers a spacious cavity for baking and broiling multiple dishes at once, while the sealed gas burners offer instant heat and precise simmering. 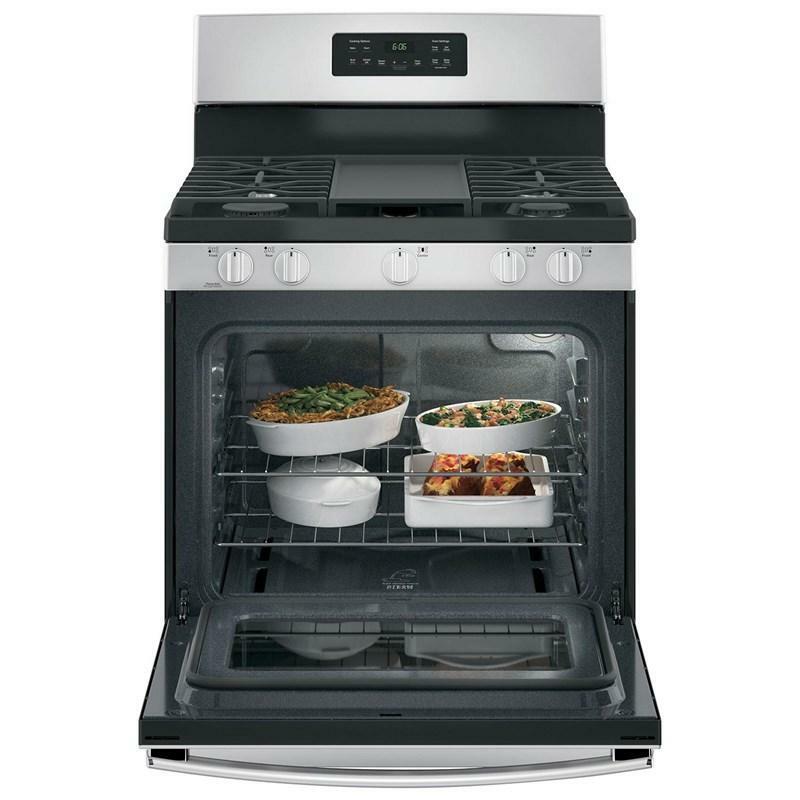 When it's time for cleanup, don't sweat thanks to the one-piece cooktop and Steam Clean option. 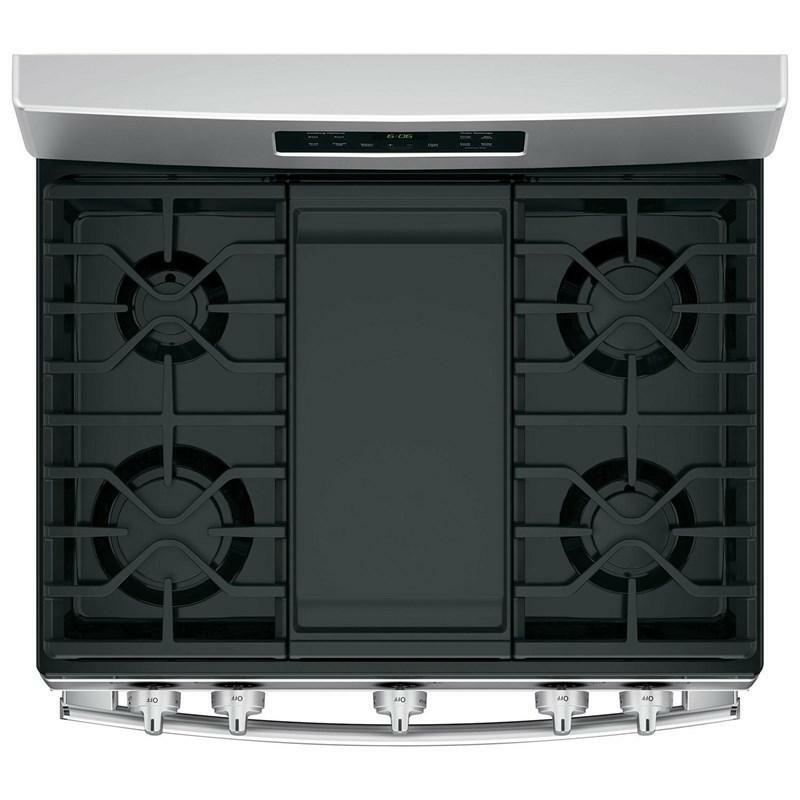 Raised edges contain spills, while the surface is easy to wipe clean. 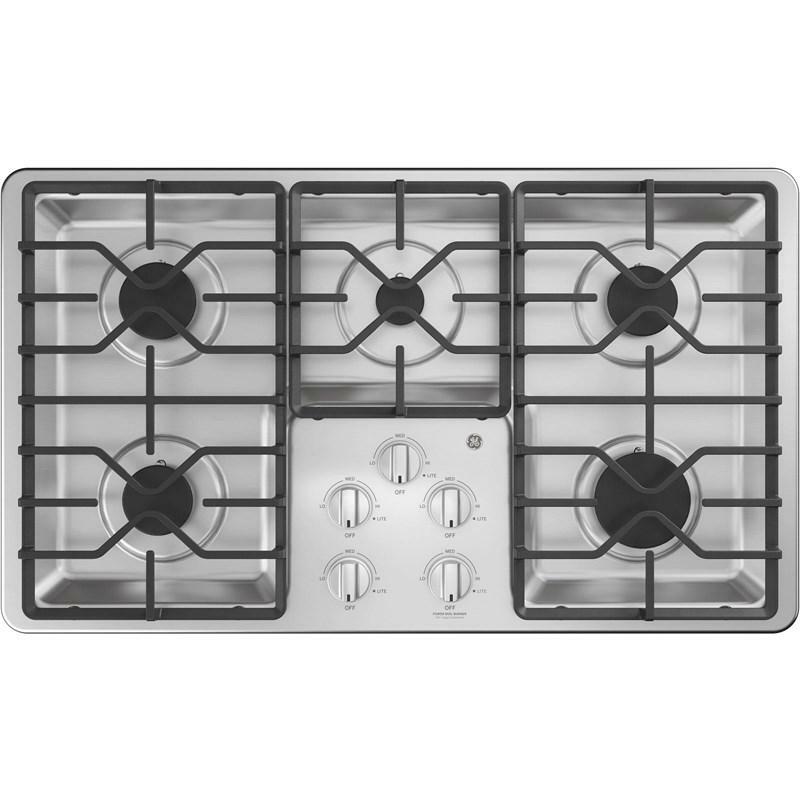 Offers a flat cooking surface, placed over the center oval burner, for cooking multiple foods at once. 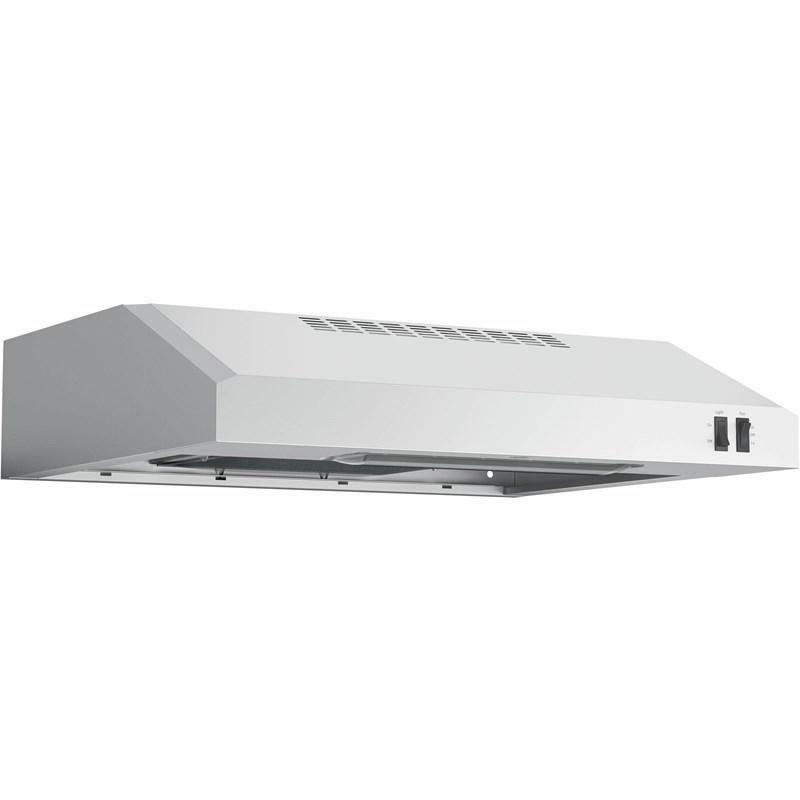 Provides uniform heat distribution from front to back of griddle. 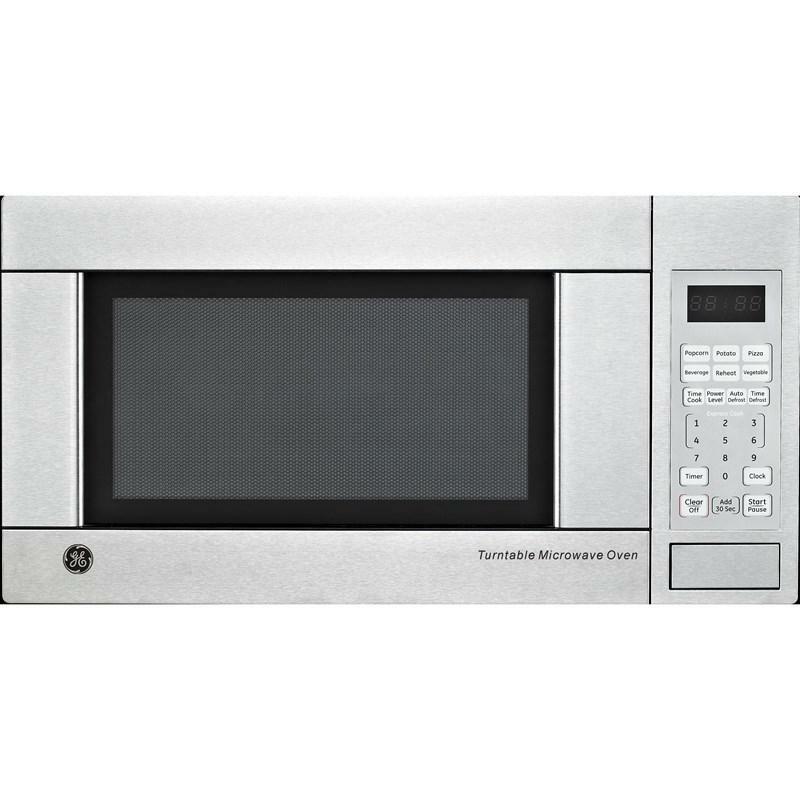 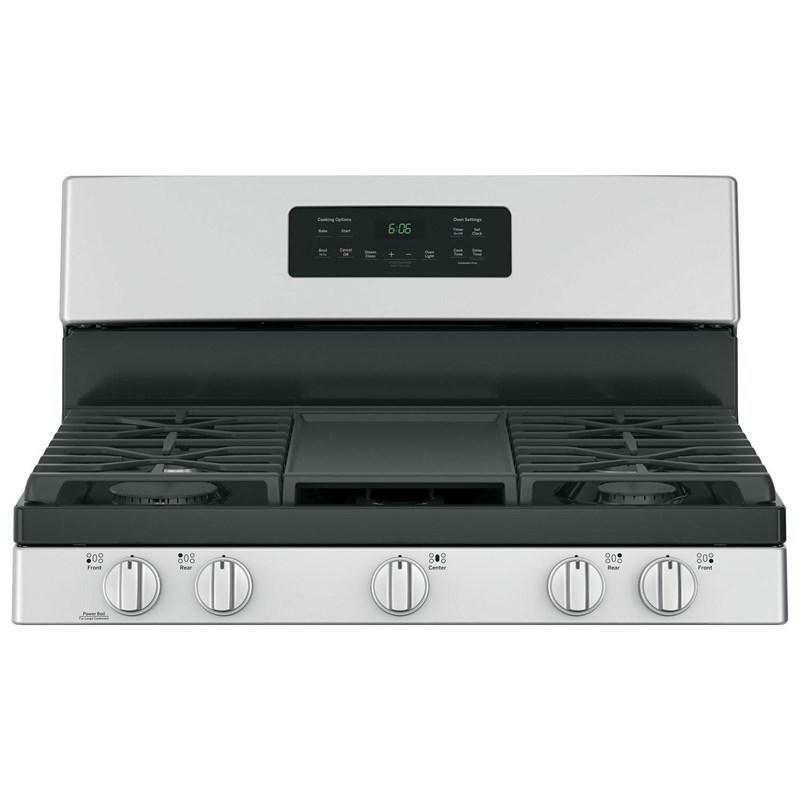 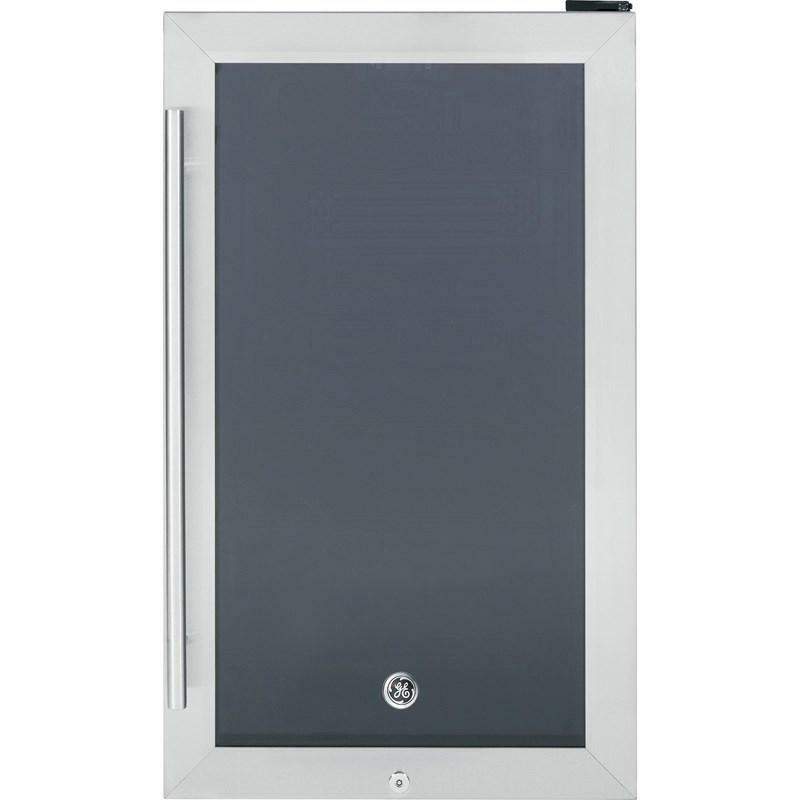 Additional Dimensions • Depth with oven door open 90 degrees: 46-1/4"
• Interior dimensions (w x h x d): 24" x 18-1/2" x 19"
This GE 36" gas cooktop features 5 sealed burners, heavy-duty, dishwasher safe grates, a deep recessed cooktop and the MAX burner system.